So things have been pretty busy at work lately and I've got a few bridesmaid dresses to show off but I need to remember to upload the photos from my camera! Sorry, my bad! We also got some new dresses in recently which we got steamed out today so I'll have some photos of those soon too. Now on to the exciting news. 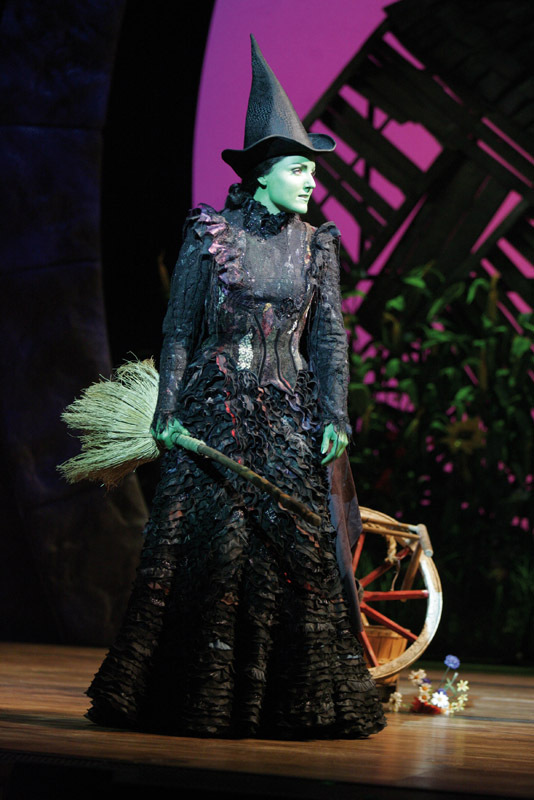 I have some costumes in the works at the moment but the one I'm currently obsessed with and spending far too much time researching is Elphaba's Act II dress from the musical Wicked. I just want to get started on it right now! Basically I've been trying to decide what would be a good costume for me to make as an entry for EuroCosplay. 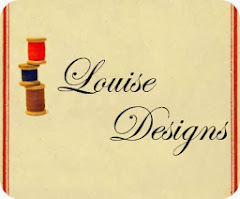 I've been looking for something very textile/sewing based as thats really my speciality. I've seen a lot of big, armoured costumes with crazy props while working on EuroCosplay but I don't really know how to make that kind of thing so I've been a bit stumped. 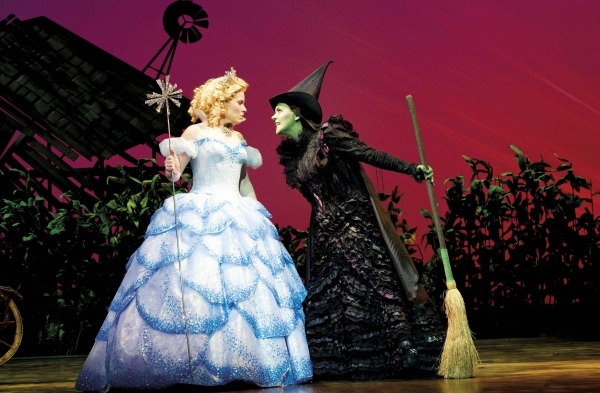 Until I was looking at some images from Wicked and I spotted the dress. I actually saw the show back in April this year but I don't think I quite appreciated its beauty at the time. Thankfully I'm going to see it again in January next year and I'll be singing along and loving every second! 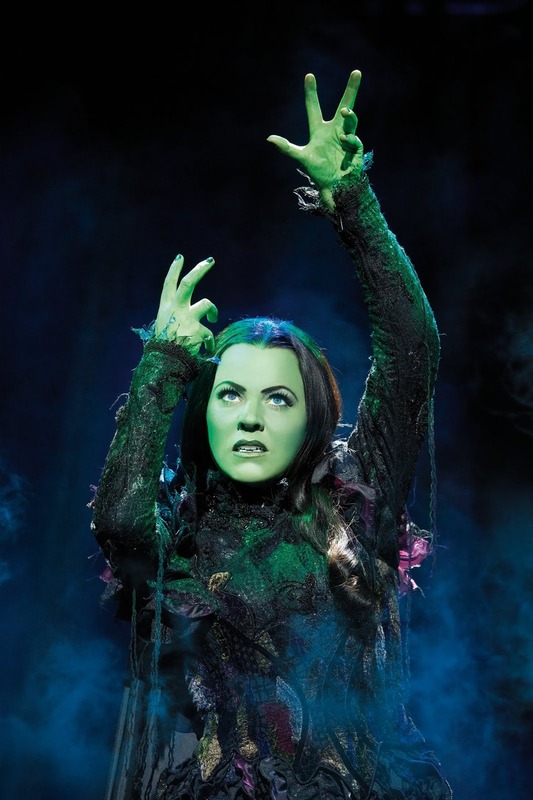 Rachel Tucker is by far the most beautiful Elphaba with the most incredible voice. This dress is incredible and incoporates so many different fabrics and techniques that I can't wait to try. I already have so many ideas about its construction and will be out searching the fabric shops soon. It appears to be a mish-mash of all sorts of fabrics so I'll be looking through the scrap bins and just buying up bits and pieces when I see them. I also need some kind of performance aspect for my entry and I'm playing with the idea of performing No Good Deed with smoke and a spellbook and, yes, singing - need to work on that! 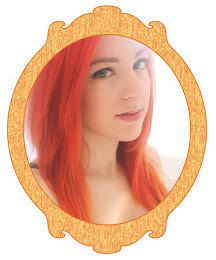 So keep an eye out for updates on this costume as well as the other ones I *should* be doing. And if you get the chance, go and see this show, you will be blown away!